Cake Byte: October Sweetness at CakeSpy Shop! Dudes. Dudettes. Don't, like, freak out, but there are some very awesome things on the horizon at CakeSpy Shop (415 E. Pine St, Capitol Hill, Seattle) this month. 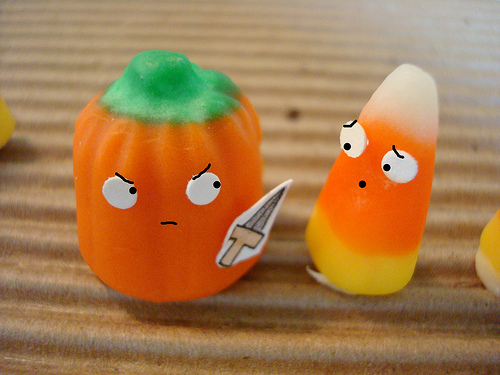 Trick or Sweet? 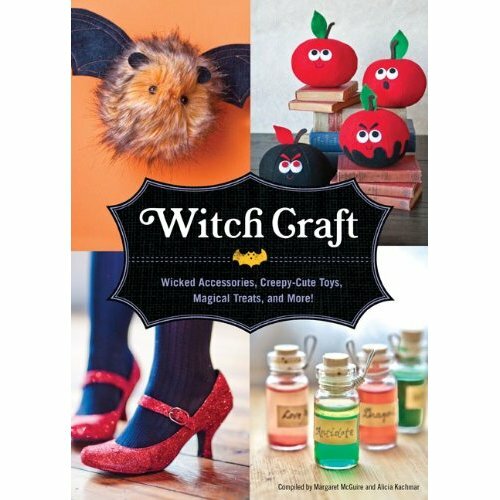 There will be plenty of both at this Halloween party with guest of honor Alicia Kachmar, co-author of Witch Craft: Wicked Accessories, Creepy-Cute Toys, Magical Treats, and More! , a collection of totally sweet Halloween crafts and recipes (and whose totally adorable crocheted candy corn and other sweet characters can be purchased at CakeSpy Shop!). Get your book signed, enjoy crafty activities from the book, engage in Halloween games, and indulge in Halloween cupcakes! Oh, and there will be prizes! 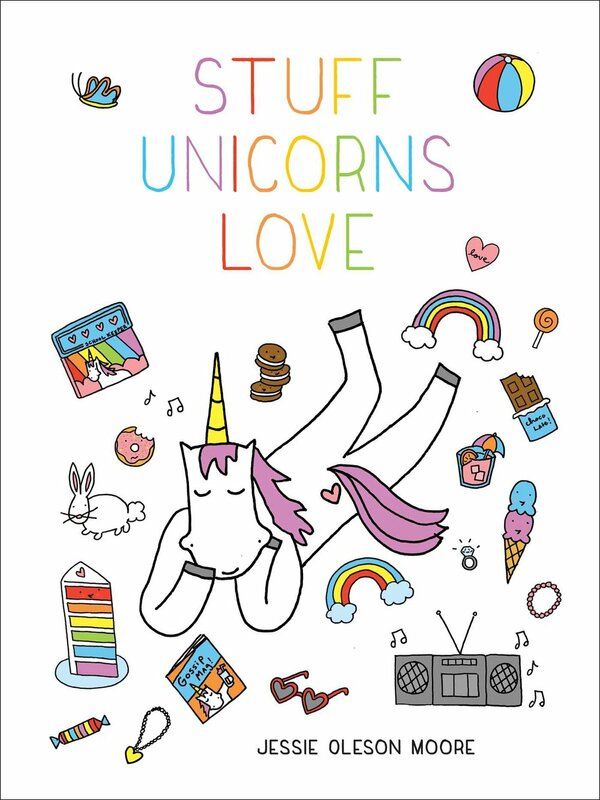 WIN sweet treats or perhaps even a copy of Witch Craft ! Let's face it: the walls of your house look lame. Why not remedy the situation by buying a gorgeous print by Seattle-based artist and CakeSpy buddy Jill Labieniec? She'll be showing artwork in the upstairs gallery at the shop for October, and we'll be hosting an artist reception on Thursday, October 14th, so you can meet the super sweet artist yourself! Sorry for the inconvenience buddies, but the event for Tuesday, 10/19 has been cancelled. We'll reschedule soon, ok?